Hi I'm new to Substance Designer 5! 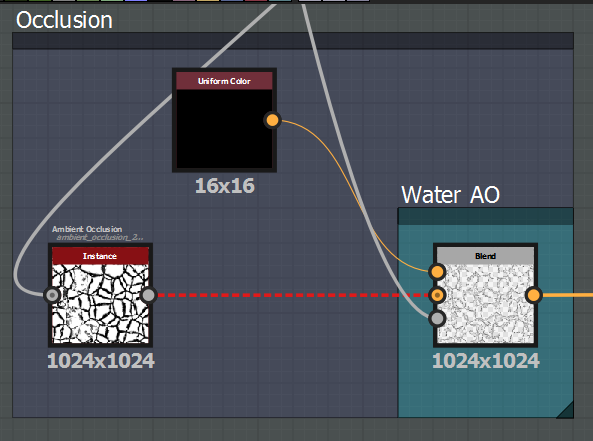 I was on the video tutorial called "Substance for Unity: Chapter 02-02 Creating the rock material part one" and I was trying to instance the Rock_Shape graph into the Rocks graph, but the instance node comes out entirely red. I've followed the directions with changing the output sizes and I also have output computation set as no. How do I fix this? The parent graph is set to 256x256. Hey, did you put an output node on the original graph ? I haven't. I did use a base material with height and normal as inputs, and then set it to be viewed in the 3D view, but I've deleted that before instancing the graph into another one. I also have output computation set as no. I picked up this tutorial a few days ago via the Allegorithmic youtube channel. And followed everything practically step by step. The texture looks amazing considering how I have only just started using this software, the only issue I have right now is that it's not lighting up correctly in the 3D view. The area where the light is falling on the 3D cube is blacked out yet on the other side of the cube it appears to be light correctly only from certain angles however. I also have two other issues there appears to be a red dashed line for the connections in both my Curvature and the Occlusion section from the tutorial, what does this mean? Any help regarding these issues would be greatly appreciated! My mask does not seem to be effecting the pebbles at all Any Ideas on why not? Well I found the fix in the comments of the next place i went looking after this thread. I'm trying to learn Substance designer with this wonderfull Tuts series ! I have a problem with my Substance integration in Unreal Engine 4. All the maps look like 8 bit. I can see some artifacts. In SD I have set the Output to 16 bit. 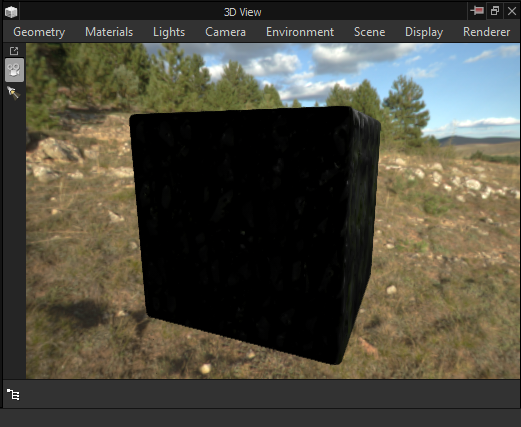 The 3D viewport looks good. I have imported this substance in Painter and she looks good too. Somebody did know this problem ? Did you switch to the Substance GPU Engine in UE4 under Project Settings/Substance? The CPU engine will generate the normal at 8bit and cause the banding. 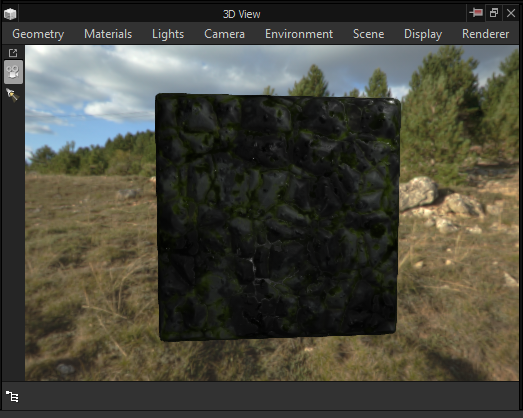 I tested your substance and I don't get the banding with the Substance GPU engine setting.